Step 1 - The hybrid drive-train consists of two separate power sources to propel the vehicle at various modes of driving. Depending on load conditions, the operating system will switch controls from one power source to another which increases efficiency. 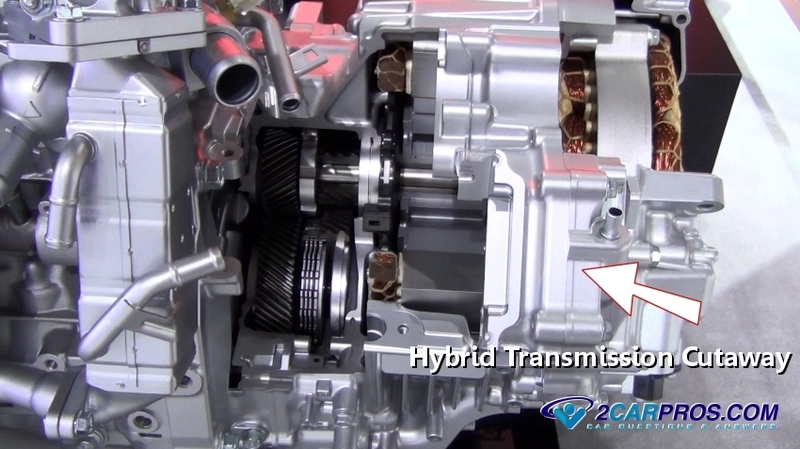 Step 2 - The hybrid transmission consists of gears, shafts and clutches that perform various operations such as gear selection much like a conventional transmission. 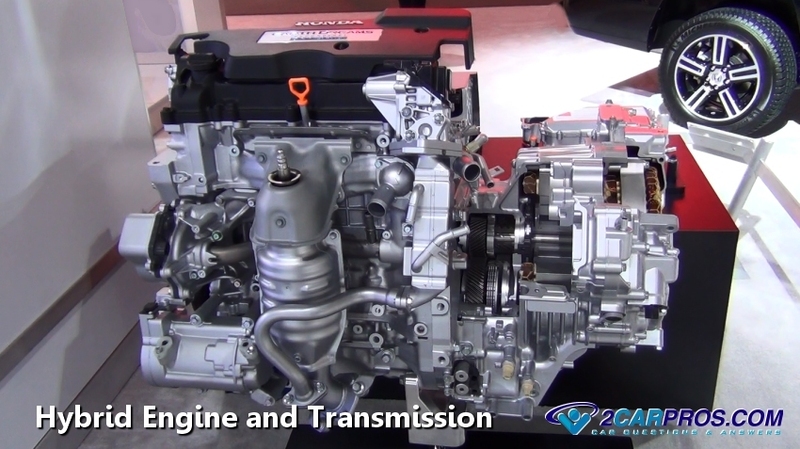 This transmission also contains an additional electrical motor(s) contained inside the transmission housing, besides propelling the vehicle this electrical motor is used the start the conventional gasoline engine, no external starter motor is used in this application. 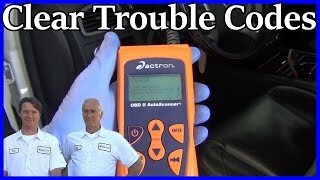 A torque converter which is used in conventional automatic transmissions has been replaced by a electrically controlled coupler that can be engaged and disengaged. A manual hybrid transmission has yet to be developed. 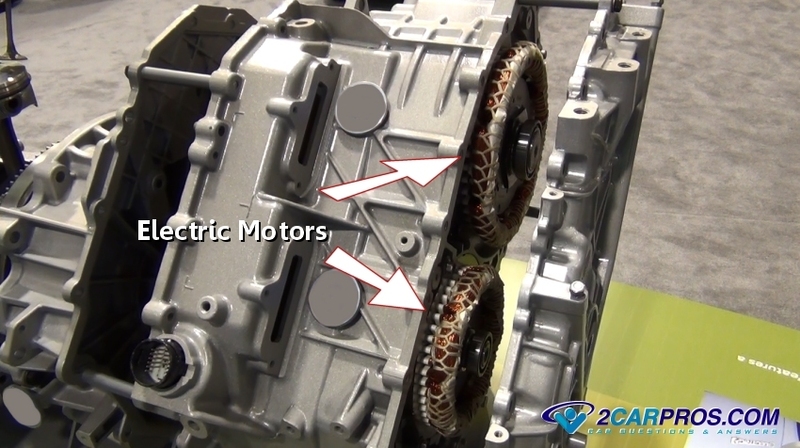 Step 3 - Electric engine(s) are integrated and located inside the transmission case, which are turned on at optimal times in the vehicles operation. 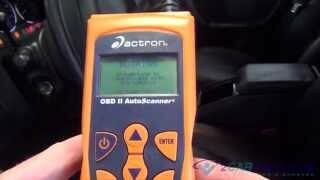 These electrical engines also provide vehicle braking and battery charging capabilities depending on system mode. 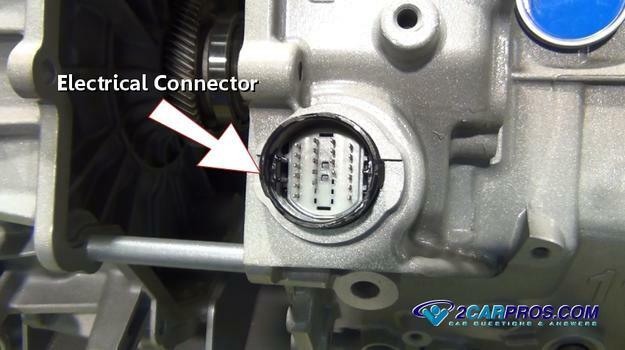 Step 4 - A electrical connector is used to transmit sensor feedback and solenoid control functions supplied and used by the main PCM. 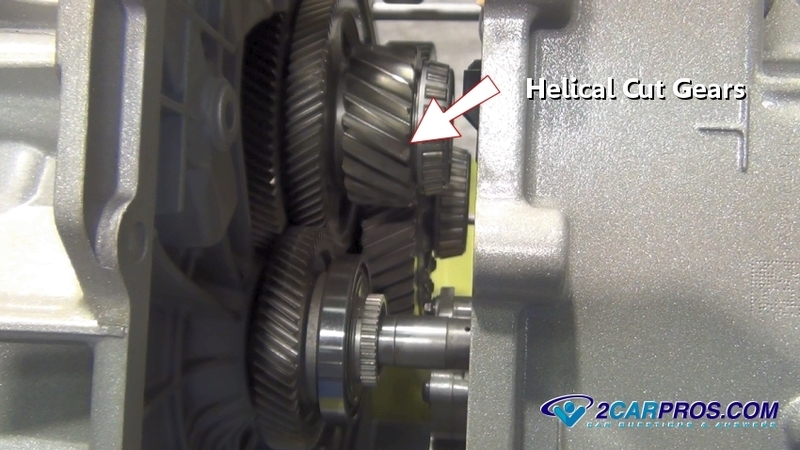 Step 5 - Gears inside the hybrid transmission are much like conventional transmission gears and provide much of the same operations. 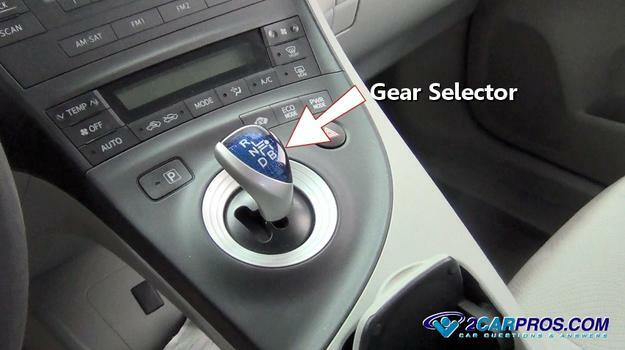 Step 6 - A gear selector which controls the transmission mode of operation which is used to maneuver the vehicle in various conditions. An electrically controlled valve body and clutch packs are used to switch between modes of operation, which is controlled by the vehicles PCM. Manufacturers have spent millions of dollars in researching and programming electronic hybrid vehicle controls which has created more efficient cars and trucks that outperform their conventional counterparts. 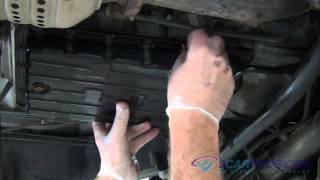 Though service intervals for these transmissions vary between manufacturers most hybrid transmissions have a fluid filter that can be serviced while new fluid is added. Hybrid style transmissions continue to evolve and change as technology and demands continually advance.